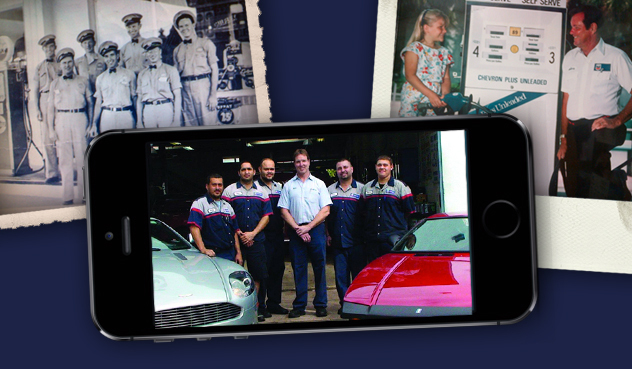 The latest cutting-edge automobile service technology. Honesty and integrity on South Beach since 1982. See more specials below video for free code scan. 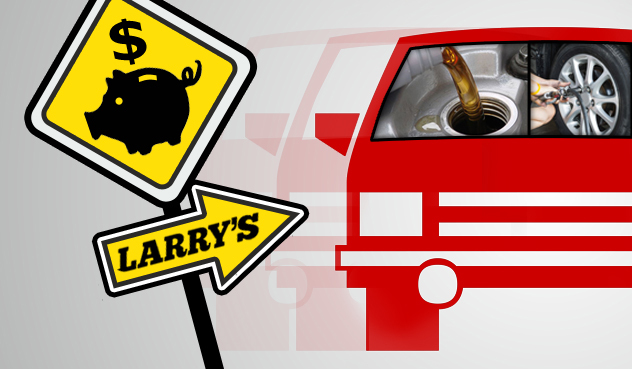 Check regularly as Larry's Auto Repair Service updates its car service specials regularly! $13 off reg. price of $47.95! 15% off Parts & Labor! *Active Duty Only! Must Present Military or Homeland Security ID and let us know at time of service request. Discount not valid with other specials. *Active duty employees only! Must Present Valid City of Miami Beach ID or current pay-stub and let us know at time of service request. Discount not valid with other specials.